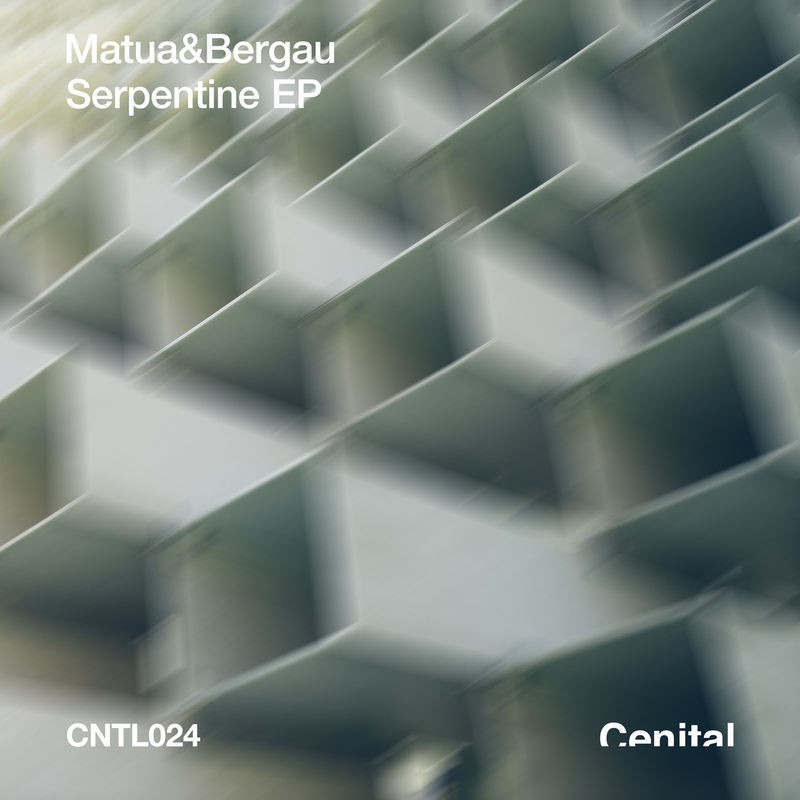 Matua&Bergau arrives to Cenital with a new work, 'Serpentine'. Dance, damn, dance! Matua&Bergau are a great duo from St.Petersburg, Russia and their music moves between Nu Disco and Deep Hous with with extreme good taste. Now they arrive to Cenital with a new work, ‘Serpentine‘, with two tracks that will make you move endlessly on the dance floor. Moreover, we upped the bet including two marvelous remixes, one of the always stunning Manuel Costela and other from that electronic storm called Arran Trax! Dance, damn, dance! You can buy or stream the release on your favorite online shop or stream service. Click on the link now!